Every Zenair distributor is independently owned and operated. Each will be especially knowledgeable and experienced with one or two Zenair models (usually based on demonstration aircraft operated), but basic information on all Zenair models is available from all representatives. 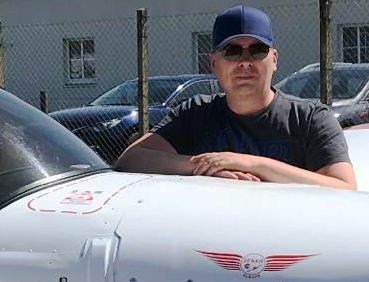 In addition to aircraft information, demonstration flights and sales services, many will offer much more - such as builder assistance, maintenance and/or repair services, flight training, etc. For complete details, visit your nearest representative's website (see below)! 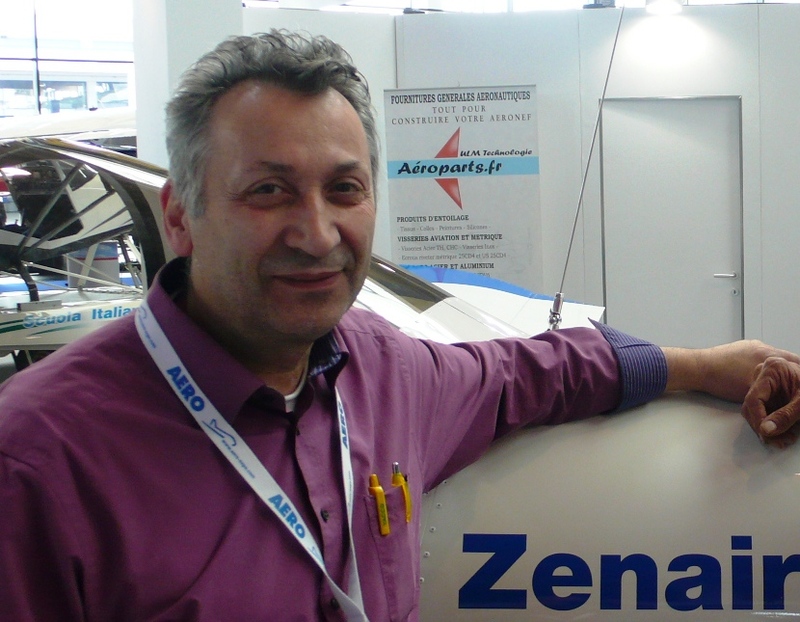 Because ultralight regulations vary from country to country throughout Europe, regional Zenair representatives are the ones to contact first if you have questions regarding Zenair designs and your local regulations and/or civil aviation authorities (CAA). Others will be added as they become available. If interested in becoming a Zenair representative, contact us!